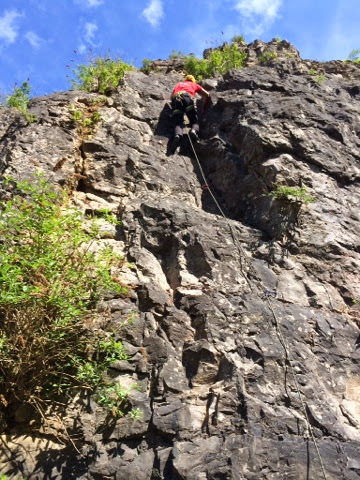 Great weekend with solihull mountaineering club, near symonds yat. 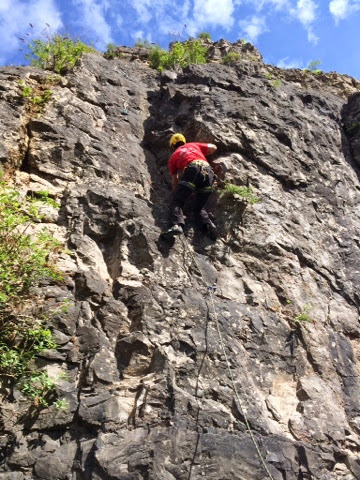 Had two great days of climbing at Tintern quarry, it has one of the easiest walk in's that I have done to date. 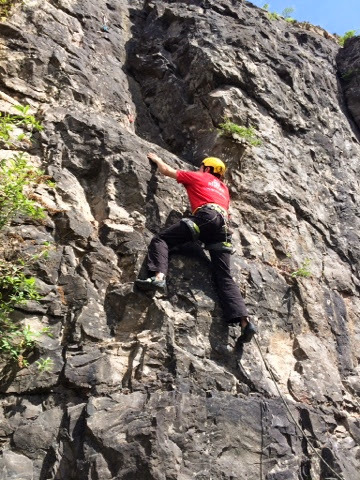 It was the first time i have been sport climbing. Takes a bit of time to get used to, enjoyed it more on second day. 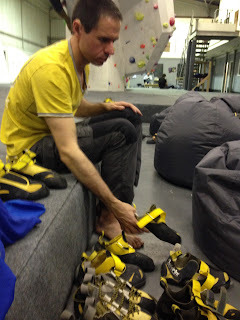 Did my first sport lead also just like lead climbing indoors but sometimes bolts are further apart. Be good to go there again.